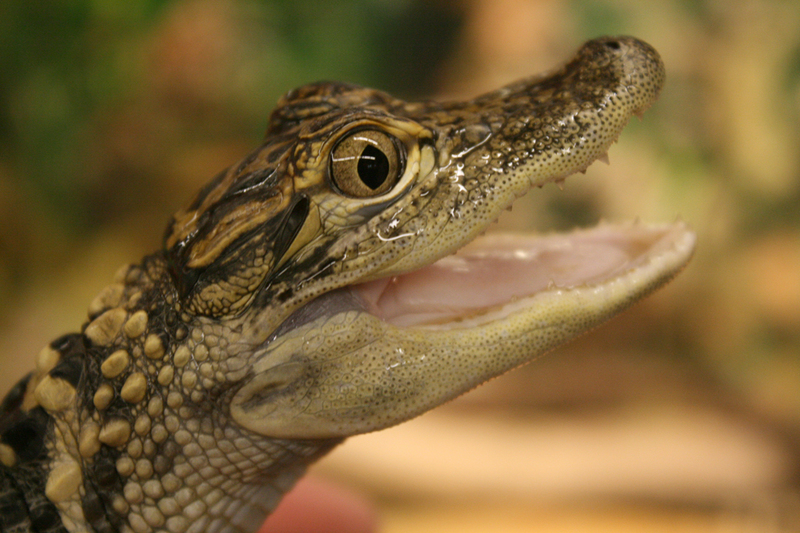 Did A Gator Take You Down? For over 800,000 websites hosted by HostGator or BlueHost, you may have noticed that your website was down for a significant part of last week. According to HostGator, the blame falls on router issues at their Provo, Utah data center. This is becoming a more common occurrence with this outage taking place less than four months after that same data center took sites down for hours on New Year’s Eve. Of course, this one seemed like a much larger headache, taking the sites down for several days, rather than the previous instance of a few hours. Had some of the HostGator and BlueHost properties, such as help.bluehost.com and support.hostgator.com not been affected, it may not have been so prevalent to their users. As of now, there is no way to know exactly how many sites were impacted by the outage, and it is likely that this information will not be released. But the damage is done. With multiple outages occurring over the last few years, many of their users a fed up and moving on. With their customers virtually unable to reach them, as chat and phone support were also down for the same period, they took to social media. The Twitter @bluehostsupport and the company’s Facebook pages were lit up with disgruntled customers that wanted answers and swift action. HostGator and BlueHost are some of the cheapest providers, but certainly not the cheapest, and far from the fastest. Today, more than ever, site speed really matter to rank well organically on search engines. But as cost ultimately is a factor for most people, they opt in for a less reliable yet cheaper solution. As you can see, you get what you pay for, and many of the ecommerce sites hosted there are paying dearly. 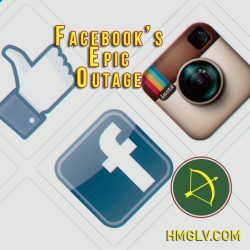 Were you affected by this outage? We would love to hear from you and your experiences in the comments below.